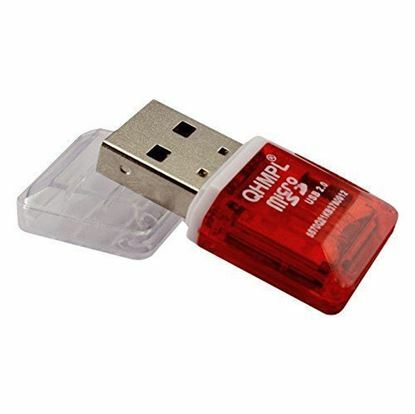 Drag and drop your various docs, apps, images, videos etc. 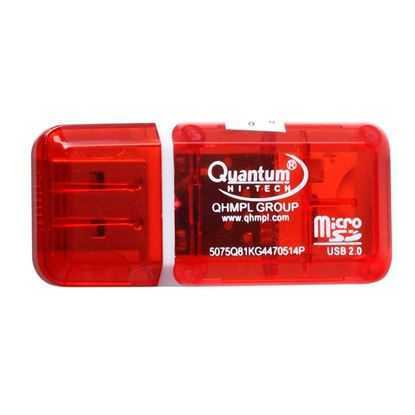 quickly from your computer system to your micro SD memory card. 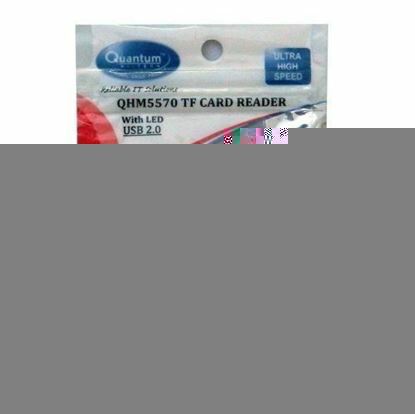 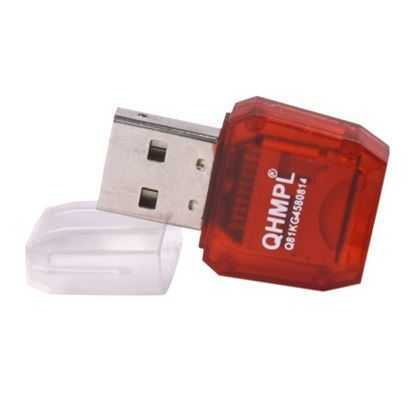 The Quantum QHM 5570 Card Reader features a versatile micro SD and T/F card reader slot in which you can pop in your different kinds of memory cards to access the stored data on your PC, TV, home theatre system, multimedia speaker set and more digital gadgets. 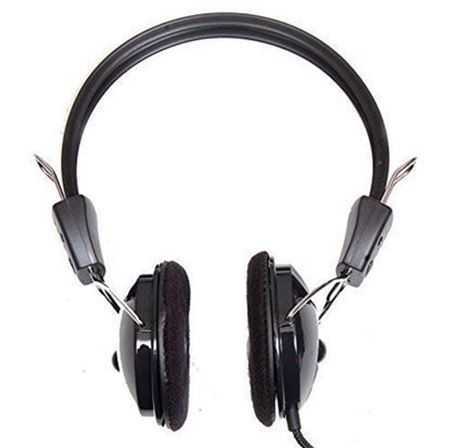 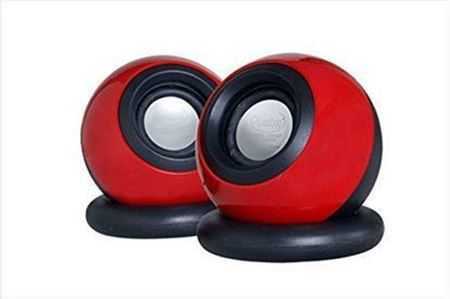 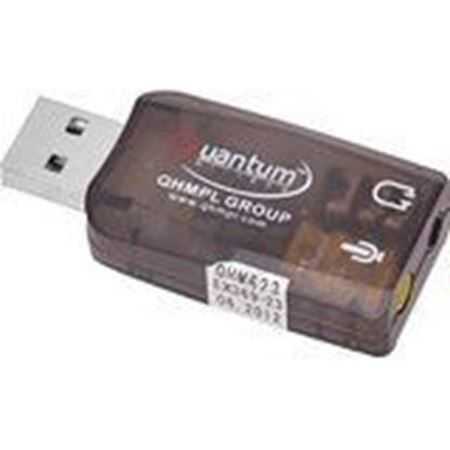 The data will transmit swiftly between your memory card and your host device at 480 Mbps data transmission rate so that there are minimal waiting intervals killing your precious time. 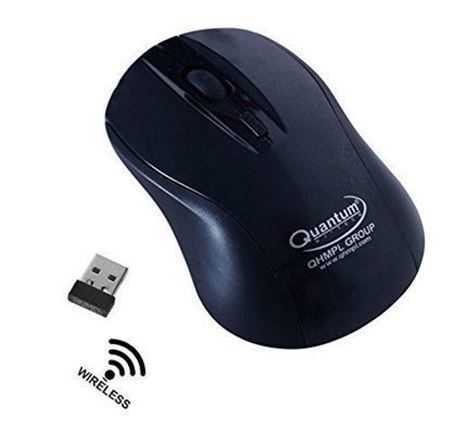 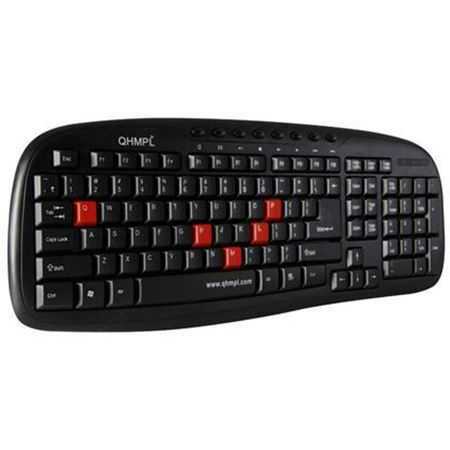 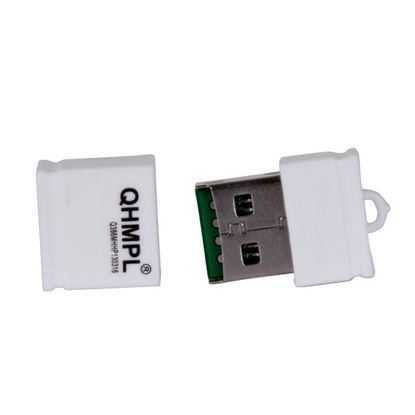 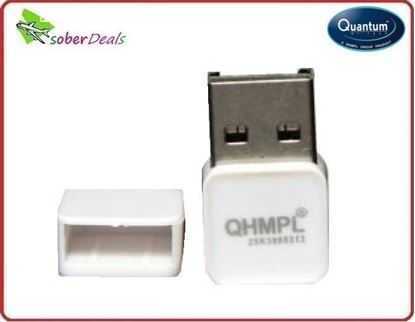 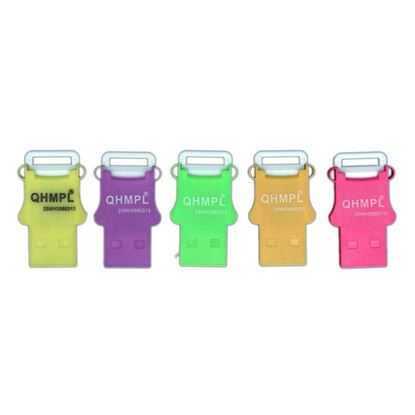 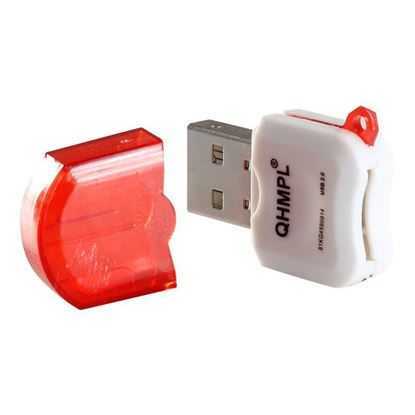 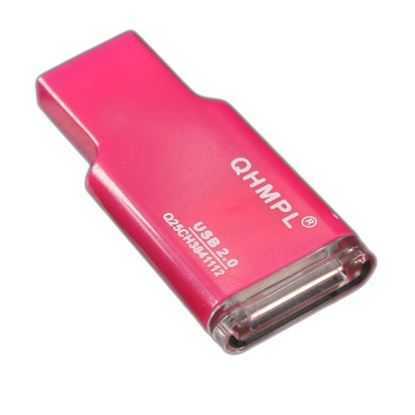 This QHM 5570 Card Reader supports plug and play connectivity with the USB 2.0 interface on your computer system to allow for its speedy data transfer capabilities.